Fig. 3. 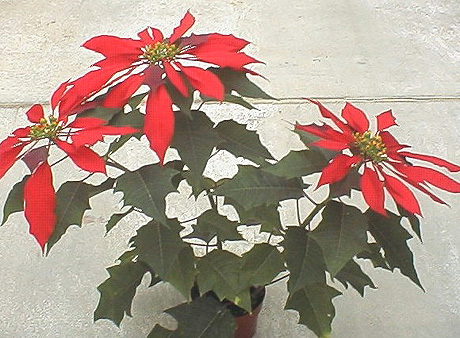 Seedling cultivar ‘Oak Leaf,’ the progenitor of modern poinsettia cultivars.